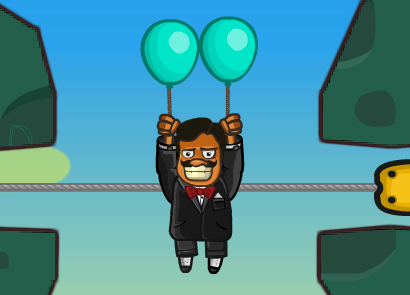 Pancho is ready to take on a whole new set of some more adventures, as he fly around with his trusty balloons once more. 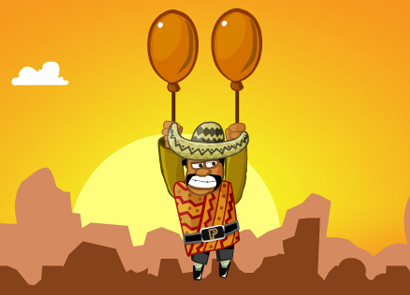 As fragile balloons can be, Pancho still needs your help to help him reach the end of his journey, this time he is on his way to Artic & Peru and he won’t use anything else other than his balloons as he has grown fond of them too much. 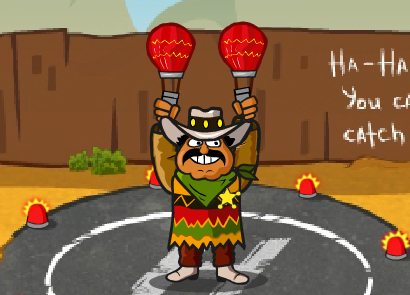 With the release of the new sequel, Amigo Pancho 5 has brought an exciting new adventure which consist of several new and unique traps, obstacles, props and an array of new features which should bring a new style to the game. 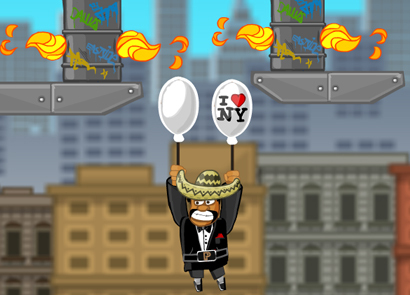 While Pancho’s main goal is to reach Pero and get the best view of earth, there are few new additional objectives that he hopes to complete, during which he encounters several enemies and obstacles. 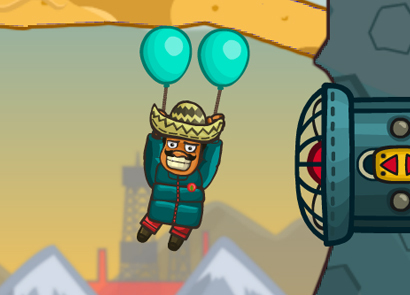 During his journey to Artic, Pancho ends up in different planets as he loses control of his balloon but he still manages to receive some of the best parties even in far places. While he travels around, nothing keeps him away from running into dangerous enemies and obstacles as well. 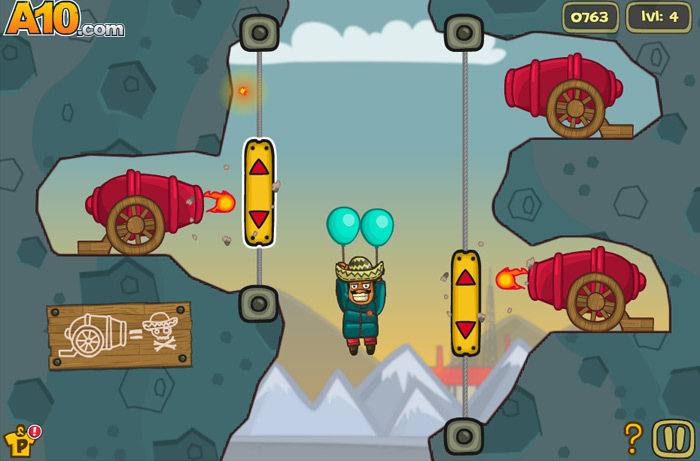 The interface of the game is slightly upgraded and with various new features are added to the scoring system to provide better competition for the players. The scores provide a challenge to the game especially with the new achievement award. There are various new achievement reward which are awarded on reaching a certain point or completing the level faster. 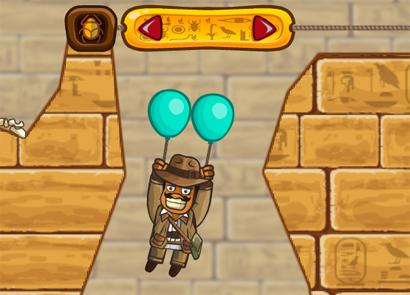 There are 31 stages in the game and all the stages are quite unique and provide extremely challenging puzzles which not only requires a strategy but also requires the skills of accurate timing to complete the levels. The stages are all of various difficulty and each of these stages provide different type of appearance to which it might be quite difficult to get used to. 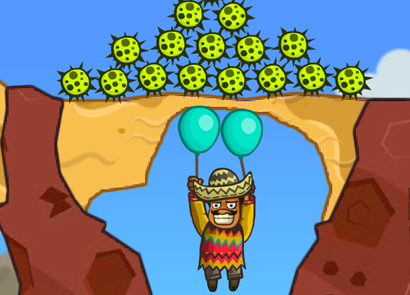 There are various new and unique obstacles that are provided in Amigo Pancho 5, including the obstacles and traps from previous sequels as well. 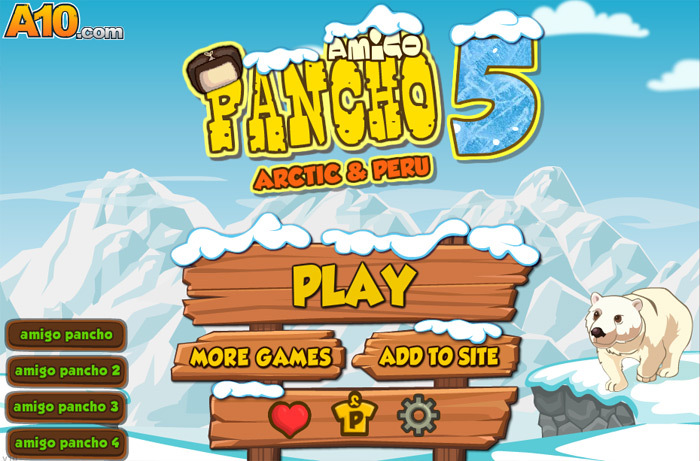 Amigo Pancho is a trademark owned by agame.com. This website is not endorsed by or affiliated with agame.com in any way.